The mansion, built in 1926, featured grand architecture and exquisite landscaping that can take you back to another age. 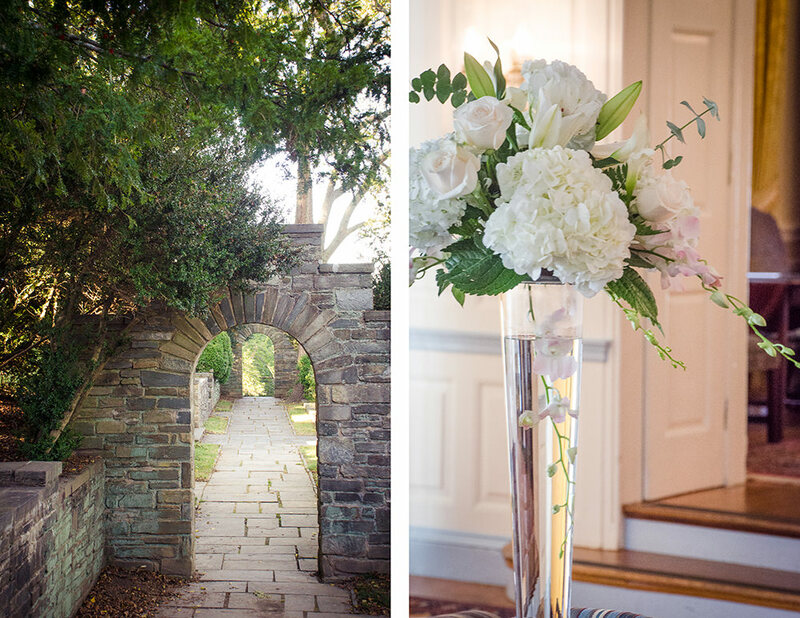 As an event professional I had the hardest time choosing a venue, but the moment my fiancé and I drove up the long tree-lined driveway with the breathtaking view of the mansion, we were sold on Glenview. We saw the property snow covered in winter and got married in the cherry blossom spring. I don’t think there is a season that does not bring beauty to this venue. Once inside, you feel completely at home with the unique rooms and furnishings. There are hidden nooks and crannies on both floors just waiting to be discovered by guests. Having our wedding at Glenview mansion and catered by Seasons, created an experience for my guests that they still talk about and will never forget. 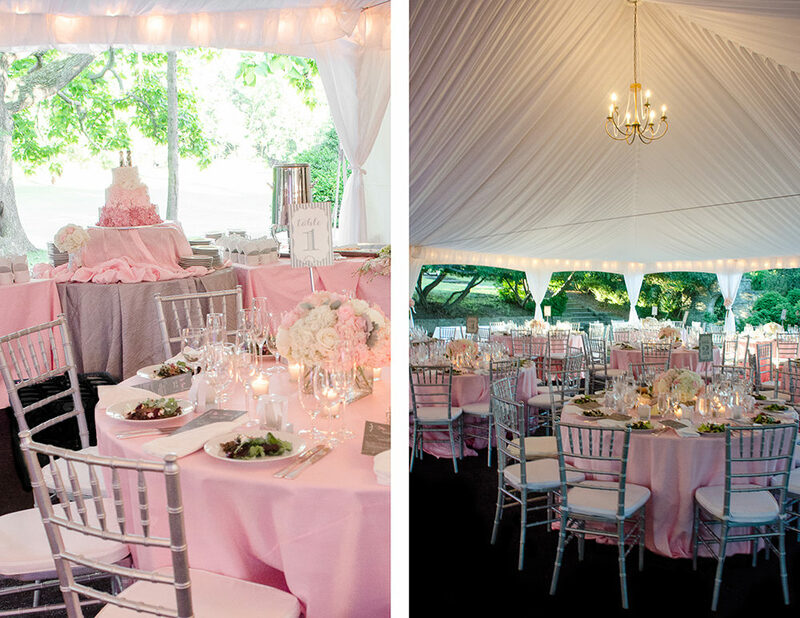 Take a look at Stephanie’s blog on What Worked and What Didn’t Work for her Recent Wedding. 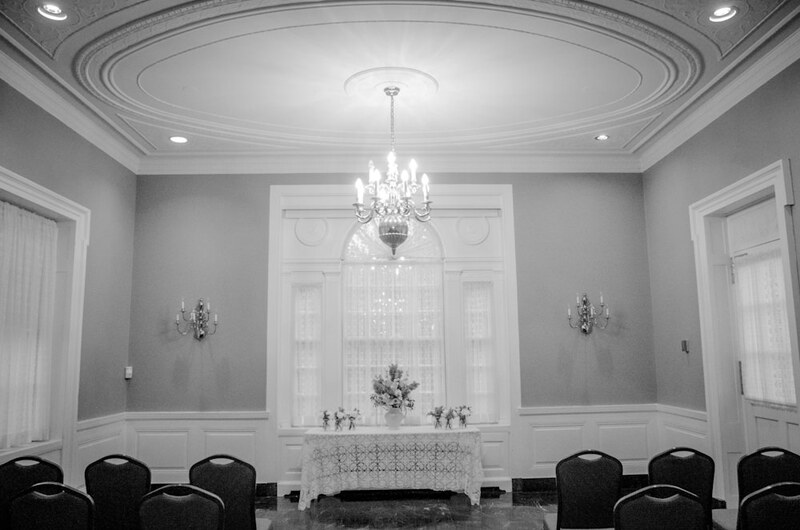 If you are interested in Glenview Mansion or any of our other local venues, please contact us today at inquiry@cateringbyseasons.com or at 301.477.3515.